Want to create lifelong memories and have a whole lot of fun with your kids? Adventures Around You: A Plan to Create Unforgettable Family Memories While Exploring Locally is a short guide that provides tips for making the most of your free-time with your kiddos. 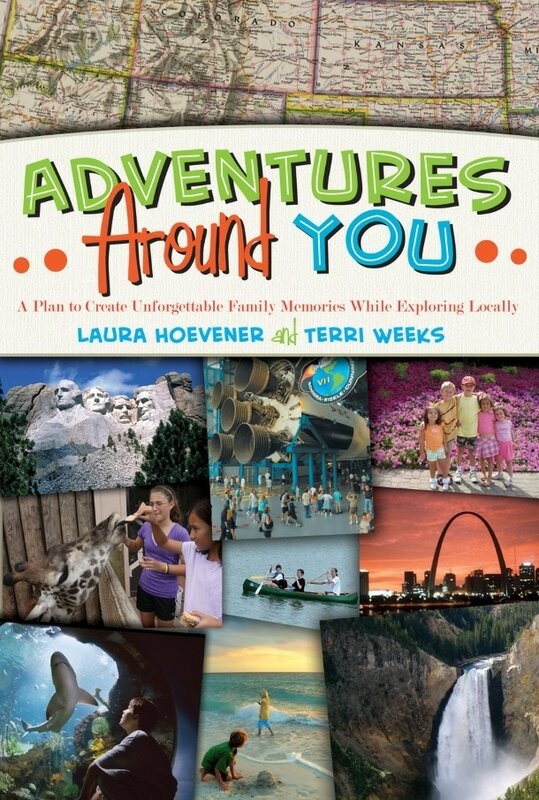 Written by two friends who love exploring the world together with their children, Terri Weeks and Laura Hoevener, this affordable e-book is a quick read for parents seeking to enjoy the adventure of childhood with their kids. The authors give reasons to get out there and explore the world around you with your children, saying that setting off on adventures prepares kids for challenges, expands your (and their) comfort zone, builds confidence, encourages healthy sibling relationships and more. 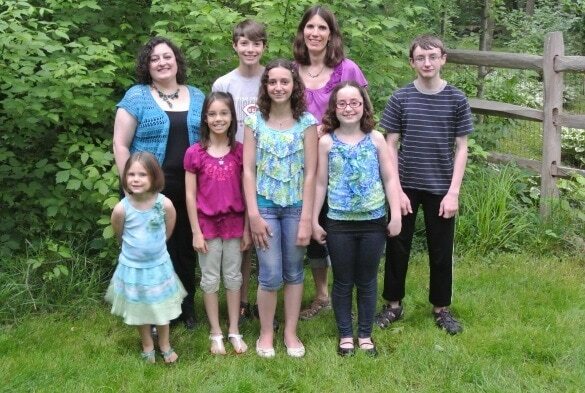 Adventures Around You provides tips for adding more adventures to your family’s life. The authors suggest using a buddy system (with a friend or spouse, for example) and committing to a specific day each week to make your explorations a priority. If an adventure goes awry (due to rain or if the kids just don’t like that museum as much as you had hoped), the book suggests coming prepared with an alternate activity to save the day, like a visit to a tempting restaurant or a romp through a nearby playground. 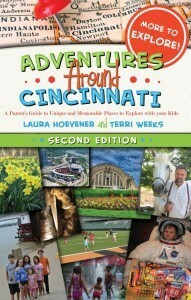 Adventures Around You is an excerpt of the best-selling book, Adventures Around Cincinnati, which has a five-star rating on Amazon.com. The authors made this new, small guide available so that people in any city or state can benefit from the helpful tips and suggestions found in the original book. Purchase a copy of Adventures Around You today! Looking for tips on sharing adventures with your kids while traveling? Check out my award-winning book, The Travel Mamas’ Guide! To celebrate the holiday travel season, get 25% off with discount code NGVEKHZ4 when you purchase here. What is your favorite adventure you’ve shared with your kids, either during your travels or at home? Let us know in the comments below! A Note from The Travel Mama: I received a free copy of this e-book for purposes of this review. I did not receive any other form of compensation. All opinions are mine, as always.